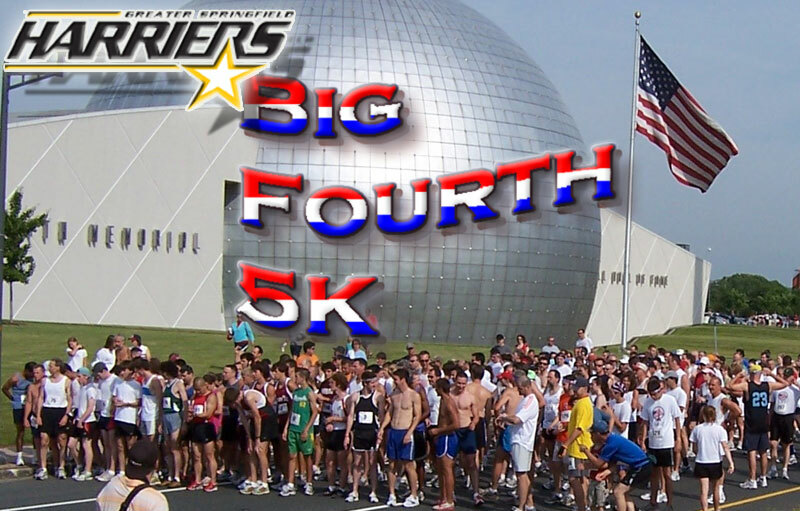 Thursday July 4th, 2019 9:00 a.m.
Race Shirts for the first 200 pre-registered runners. Early Number & T-shirt Pickup - Early pickup - West Springfield store only. You may sign up for the race at both Fast Feet stores. Course Map  Riverpark bikepath construction alert! There will be a slight variation to course to be posted by July 1st. Please feel free to call FAST FEET at (413) 734-0955 or (413) 485-0058 if you have any questions.